Free of charge if you pre-register online with a personal invitation code, given to you by an exhibitor or the show organisation. 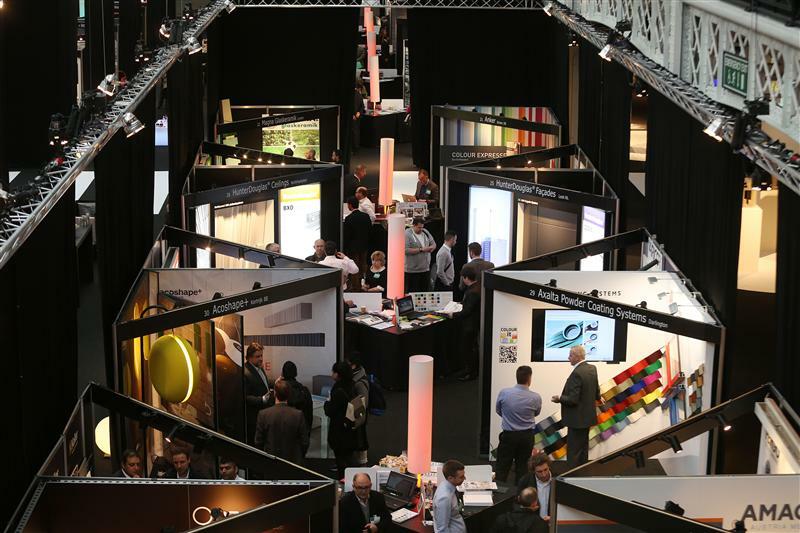 ARCHITECT@WORK – TORONTO is an exclusive tailored 2-day trade show that focuses on innovation and design for architects, interior designers, builders, and specifiers. Exhibitors are vetted and submissions are juried by an esteemed panel of Toronto architects to ensure that the show delivers quality products for the attendees to view. Established in Europe in 2005, ARCHITECT@WORK is now in 15 countries with 28 editions. This unique event features new products for the building envelope, building systems, interior and exterior finishes, IT and more!